CaroMont Health is pleased to announce the appointment of Dr. Jerome Butler as the Oncology Service Line Physician Administrator. As the Physician Administrator, Dr. Butler is responsible for directly influencing the overall quality, patient experience, medical leadership, economic performance, viability and sustainability of the service line and organization. He is also responsible for the development and execution of strategies to increase program growth, efficiencies and quality, optimal outcome/quality, cost and patient/provider engagement/satisfaction. 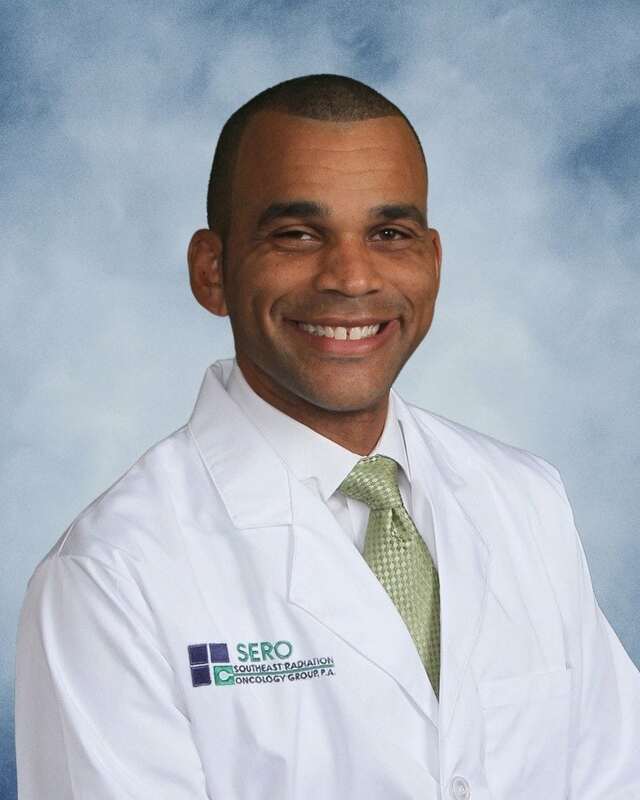 Dr. Butler has been employed with the Southeast Radiation Oncology Group since 2008 and began seeing patient full time at the CaroMont Cancer Center in December of 2014.